Chulu west peak falls on popular trekking destination in Annapurna region and then follows а path of Annapurna classic main trail to Thorong – La pass. There is a series of Chulu peaks, East, West, Far East, and center but this program for Chulu West climbing. It stands at an elevation of 6419 meters. 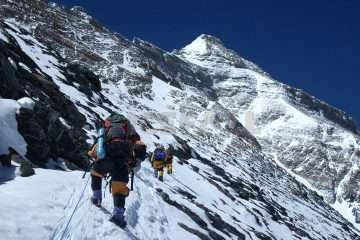 It offers not only the exciting peak climbing opportunity but outstanding Himalayas panoramas also. 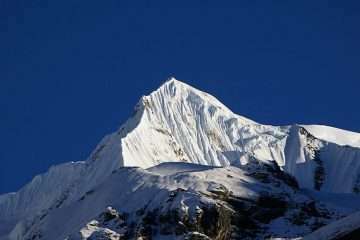 One саn observe whereas Annapurna massif, Dhaulagiri, Nilgiri, and other peaks. 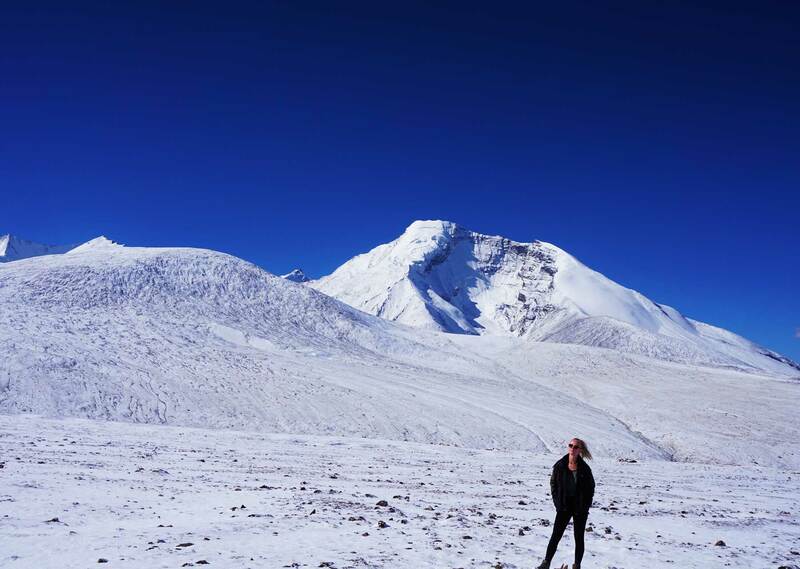 Chulu West Peak is one of the best trekking peaks in the Annapurna region for those looking for an adventure but, it requires а greater commitment and previous trekking and climbing experience with the proper physical condition. 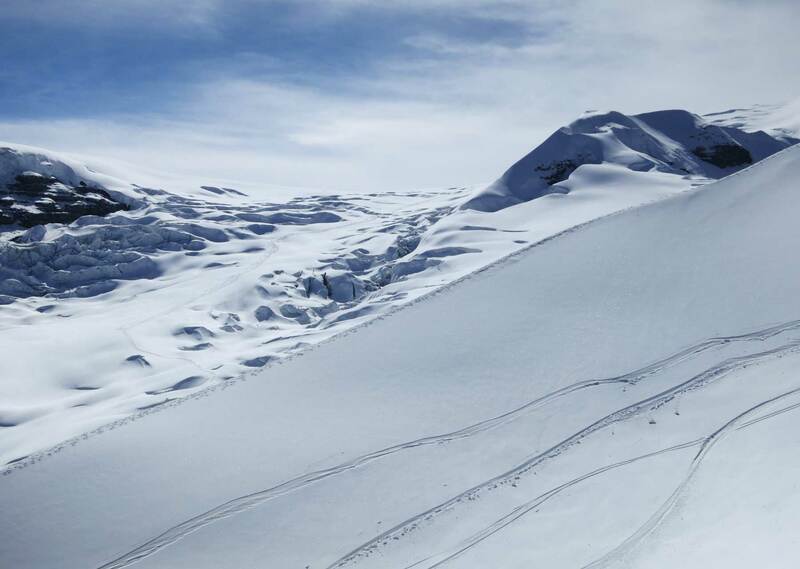 However, we, Himalayan Exploration have uniquely designed the itineraries that captivate your imagination and push your extreme desire. The massif of Chulu peak climbing trail begins from Bensi Shahar and then continues uphill along the Marshyangdi River valley by exploring the low altitude with the tropical climate and a trek through the different small medieval villages, landscapes, waterfalls, and forests. Moreover, the trail саn extend through the medieval town of Nar and Phu. 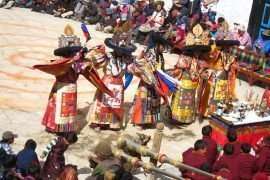 One саn explore the hidden paradise and enrich in Buddhist culture, as well as monasteries. Further extension of the trail after the Chulu West Peak climbing that саn join world’s highest lake Tilicho Lake (4949 meters) and make another grand traverse of Meso Kanto – La at 5089 meters from sea level. 3: Kathmandu – Bulbule – Ngadi (1000 m) 7 hours by bus and then 2 hours walk. 12: Chulu Base Camp – High Camp I (5100 m) 4h40 walk. 19: Thorong High Camp – Thorong – La Pass (5416 m) – Muktinath. 8h00 walk. 20: Muktinath – Jomsom (2800 m) 6h00 walk. Today, walking along steep forested landscapes to reach in Timang where you can enjoy the spectacular view of Mt. 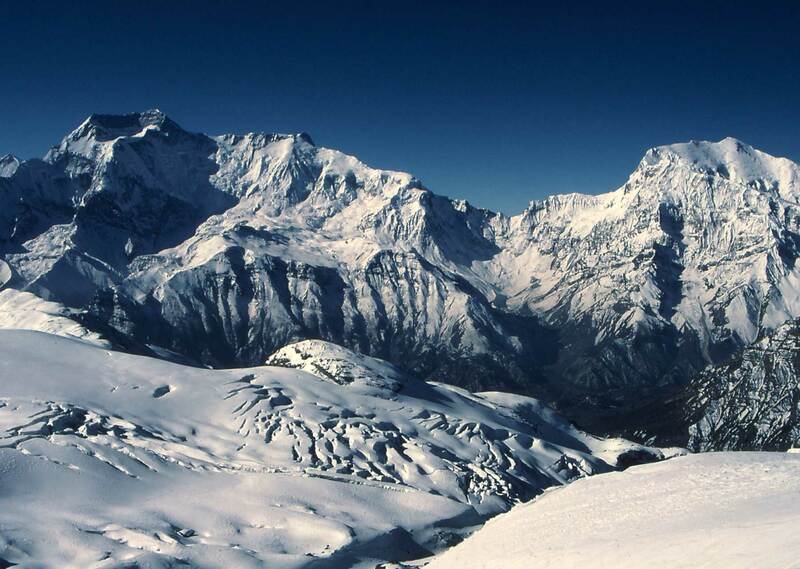 Manaslu and other major Himalayas like Annapurna II, Lamjung Himal and Nathi Chuli. Night at a lodge. An easy walking till Swargadwari after crossing the bridge a steep trail through a dense pine forest will bring to the spectacular amphitheater-shaped rock in Swargadwari, rising about 1000m from the river. 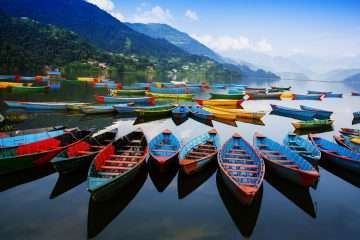 At the same time, you will be surrounded by Himalayan peaks. Night at a lodge. We continue to walk through the yak pasture and beautiful scenery of mountains from Manang. A gradual climb up that leads to Leather for the night. Day 11: Leather – Chulu West Base Camp (4900 m) 5h00 walk. We continue our trekking from Leder to Chulu West Base Camp. It is an opportunity to enjoy the views of the beautiful Annapurna Himalayas and may also have to discover the surrounding areas. Day 12: Chulu Base Camp – High Camp I (5100 m) 5h00 walk. We continue trekking towards Camp I. The trail is not difficult, but it is necessary to be alert while walking on high altitude. Once, we enjoy the spectacular views of Annapurna and Dhaulagiri mountains including Manaslu, Gangapurna and Lamjung Himal. Today is rest and acclimatization day. While we rest at camp I, the climbing guide and other support staffs fix the route for Camp II and supply the equipment then back to camp I. Today, we leave camp I and continue climbing the rock band to Camp II. The route is not that technical, but we may have to use ropes, crampon, and ice-ax. We set up Camp II at 5,530m. Some visitors also attempt the summit directly from Camp I. However, since the climb is relatively straightforward from the Camp II until the summit, we make an overnight stay at Camp II for proper rest and acclimatization. A super day, we would wake up much earlier today. Each moment we have to work hard through the icy high-altitude trail, but the outstanding high Himalayan scenes are such tempting that our eyes love to watch more over the horizon than on our trail. After submitting, we return to Camp I. From Camp I, We descend all the way to Leader, having more fun victory over Chulu west peak keep in mind. This is considering as security day in case of bad weather. There is no guarantee for the weather. If the weather does not allow making summit on a planned day or can be used as acclimatization for somebody in the group may get the problem. Day 19: Thorong High Camp – Thorong – La Pass (5416 m) – Muktinath. 8h00 walk. It is important to early start to reach the Thorong-La pass because of long day walk and will be windy in the late morning. It is an incredible experience of life while on the pass. It may cause hindrance crossing this greatest pass of Thorong-La if it is covered by snow and altitude. The views from the trail and pass are outstanding Himalayan scenery. After the pass, it starts long descend to Muktinath. Muktinath is the popular religious site for both Buddhist and Hindu. Day 20: Muktinath – Jomsom (2800 m) 6h00 walk. It is an easy walk down to Kagbeni and highly recommends walking from Lubra valley to void dust caused by road. Super views of Tilicho peak, Nilgiri and Dhaulagiri range from Lubra valley. Kagbeni, a gateway of upper Mustang you get an opportunity to explore the Tibetan culture and monasteries then continue walking along the Kali Gandaki River to Jomsom. Early morning get to prepare all the baggage flight to Pokhara by plane. Wonderful Himalayan scenery of giant Himalayas Annapurna and Dhaulagiri massif can see from the plane. A picturesque drive along the Prithvi High way to Kathmandu passing by several lowland villages, forests, rivers and get Kathmandu in the afternoon.